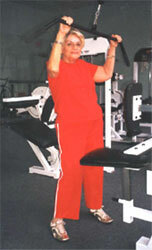 Elaine’s Senior Fitness Success Story! I started when I was about 50 years old. I wanted to become more fit and healthy. I started exercising using aerobic tapes by Richard Simmons. To lose about 10 pounds and to stay healthy to live longer. 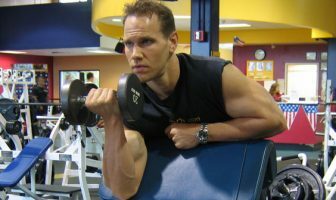 How many days per week do you perform resistance training? I workout 7 days a week. I do the rowing machine, cable ropes, triceps press and leg press. 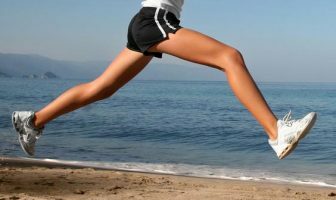 How many days per week do you perform cardiovascular training? I do cardio training 7 days a week also. I do the treadmill and nautilus bike. My stomach, thighs and legs. Sticking with the diet and exercise plan day in/out. Its tough but the hard work really pays off! 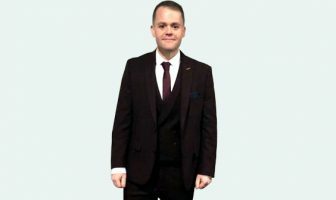 I can walk better, breath better and of course I lost weight! I live in a 55 or older community so there are a lot of people in their 70’s, 80’s and 90’s that come to the gym everyday. 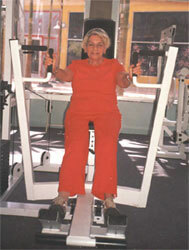 Our motto is “you’re never too old to exercise”! ShapeFit has shown me the correct way to use the exercise machines. 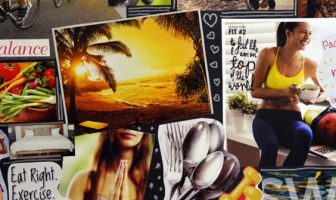 They have helpful articles on healthy eating, cardio questions and answers. 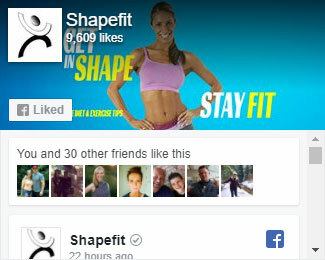 Everything on ShapeFit.com is very easy to read and understand. Try not to eat out more than 2 times a week and cook at home mostly. Try not to eat after dinner. If you have to eat, prepare sugar-free Jell-O and have it on hand if you’re hungry. Exercise a little before you get out bed just to loosen yourself up. Eat a lot of vegetables, fruit and limit your sugar intake. 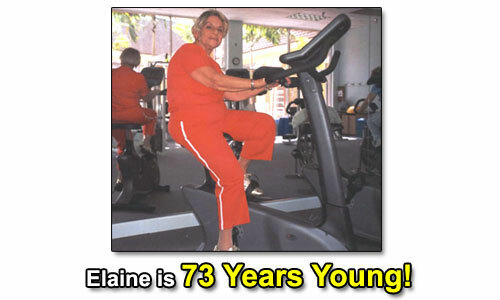 Elaine’s Senior Fitness Eating Plan! Orange juice, oatmeal, decaf coffee with a slice of whole wheat toast and reduced sugar jelly. Once a week I eat egg beaters and also for a treat I have some pancakes. 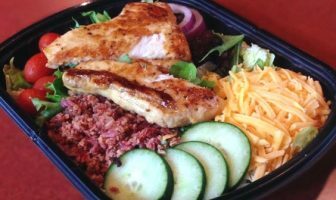 Chicken, salmon or ground round meat for a hamburger. I also have a sweet potato or some brown rice. I love spinach and potatoes. Once a week, we go out to dinner but I cook the rest of the week and eat at home. Granola bars, fresh fruit, nuts, sugar-free Jell-O and sometimes a piece of dark chocolate (little snack size). Rowing machine, cable ropes, triceps press and leg press. My doctor does not want me to take supplements, so I do not take any.